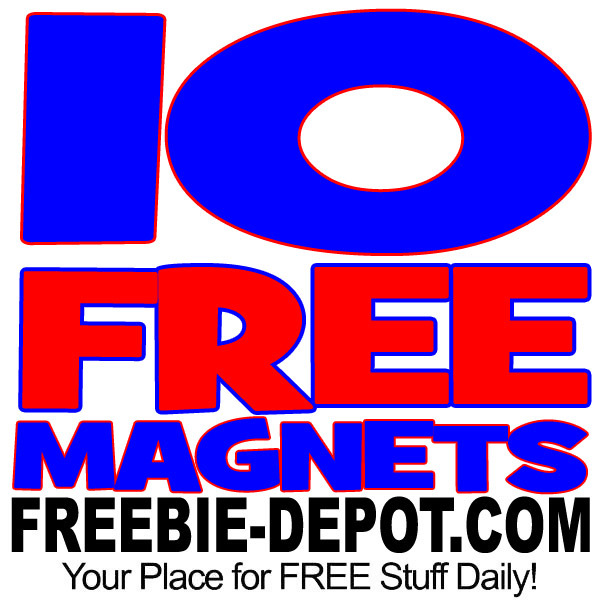 10 FREE Magnets including FREE Disney Magnets! 10/8/17 ONLY! 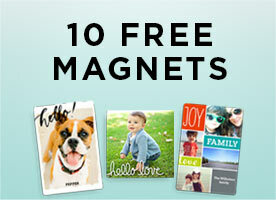 Choose 10 FREE magnets (including Disney magnets) from Shutterfly! Offer is valid on ALL magnet sizes, but limited to one magnet size per order, so all 10 FREE magnets on your order must be the same size. They don’t have to be the same image or text. You can create 10 FREE Magnets that are all different as long as they are the same size. I was actually impressed with the quality of the photo print! It’s really a nice magnet and I like that it is thinner. These are awesome FREE Gifts – Stocking Stuffers, Teachers, Coaches, Co-Workers, Grandparents …. Promo can only be redeemed once per account and/or billing address. Taxes, shipping and handling will apply. Not valid on glass or stationery magnets, prepaid plans, other products and prior purchases. Cannot combine with free shipping. Cannot be redeemed for cash or combined with select offers or credits. Not valid for resale. We reserve the right to modify or replace any part of these terms and conditions without notice.